Leslie Avery, DVM is an Emergency Medicine Veterinarian at MedVet Toledo where she has been part of the medical team since 2015. 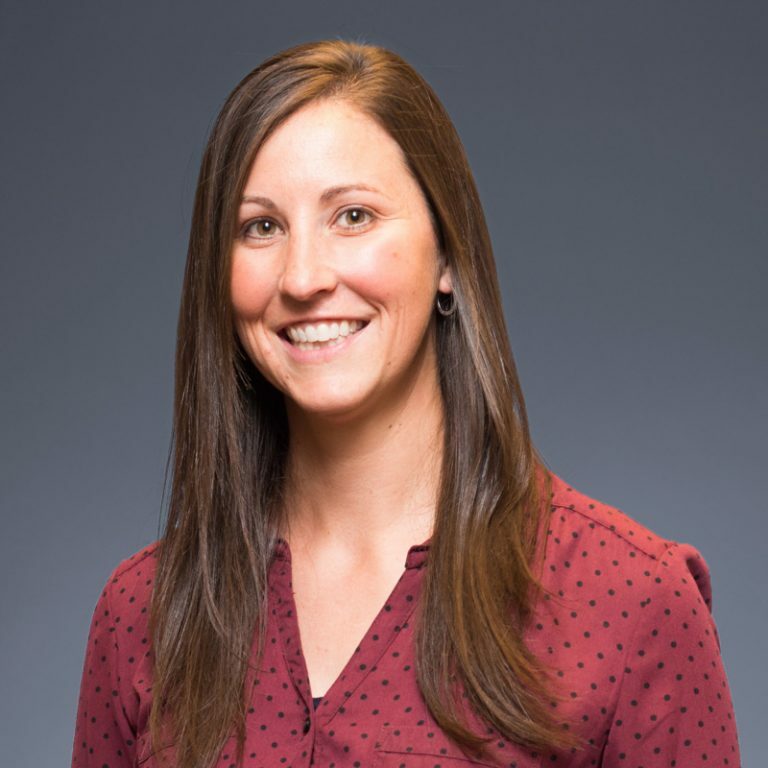 Dr. Avery attended the University of Findlay where she earned a Bachelor of Science degree and The Ohio State University College of Veterinary Medicine where she earned a Doctor of Veterinary Medicine degree. Following her graduation from veterinary school, Dr. Avery worked in private practice for six years in Sandusky, Ohio before joining the MedVet team. Dr. Avery maintains an interest in all aspects of emergency medicine and has particular interest in the treatment of various toxicities. She enjoys the diversity of cases that present to the emergency service. Dr. When not treating patients, Dr. Avery enjoys traveling, playing golf, and reading. She played softball for the University of Findlay and now coaches youth fast pitch softball. Dr. Leslie Avery was very thorough and made sure all my questions were answered. She was also loving and kind with my dog. – Rebecca G.
MedVet Toledo offers clean friendly service and knowledgable veterinarians. Dr. Avery and the veterinary technician were compassionate and caring. – Cindy C.